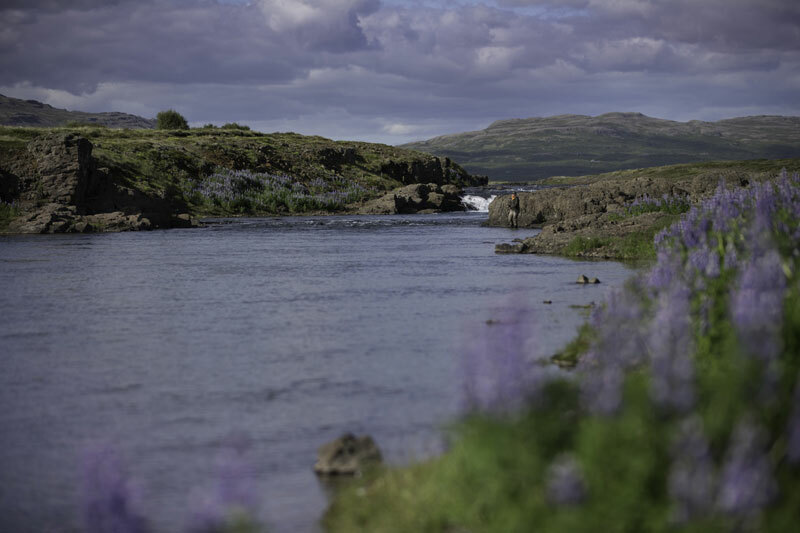 Introducing the Salmon Rivers of Iceland by Roy Arris. 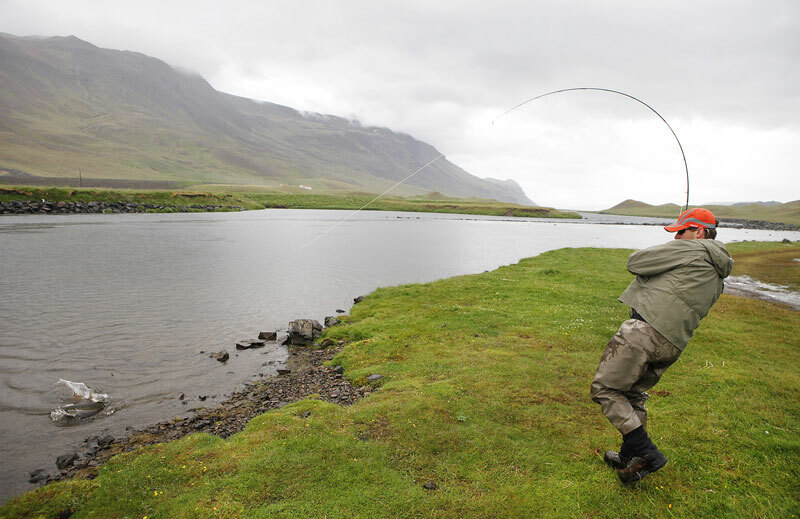 As a salmon fishing destination Iceland has everything going for it, including having no mosquitoes or biting midges! Sitting in the middle of the North Atlantic, hanging from the Arctic Circle so to speak, it is far enough from the hub-bub of Europe or North America, yet easily accessible by air (under three hours from London, and in less than two hours from Glasgow). 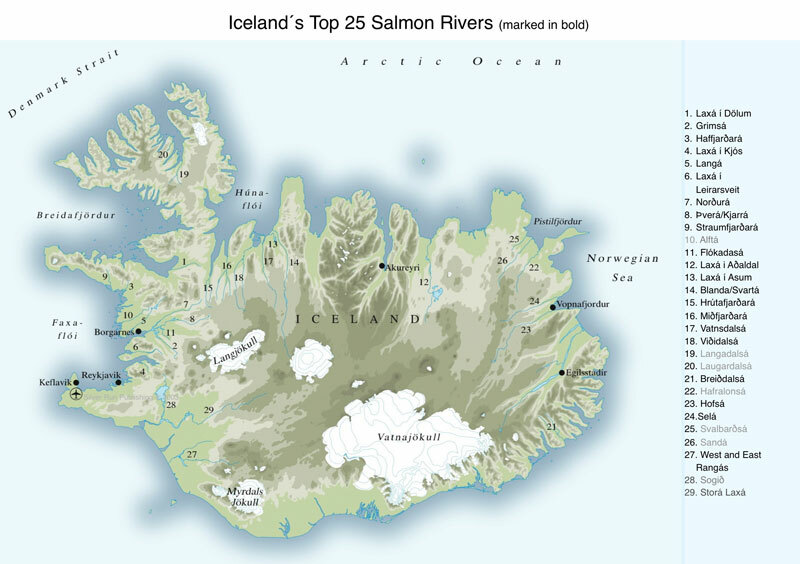 Icelandic salmon also benefit from the island’s strategic position as they are relatively close to the ocean feeding grounds and they are allowed to travel back to their home rivers without being molested by any commercial fishing in the surrounding seas or along its coast. In 1933 river owners and angling interests persuaded the government to ban all commercial salmon fishing in coastal waters in favour of developing the sport fishery. The wider economic benefits of having a productive sport fishery was recognised as being a greater asset to the river valley communities rather than those of a few net fishermen. 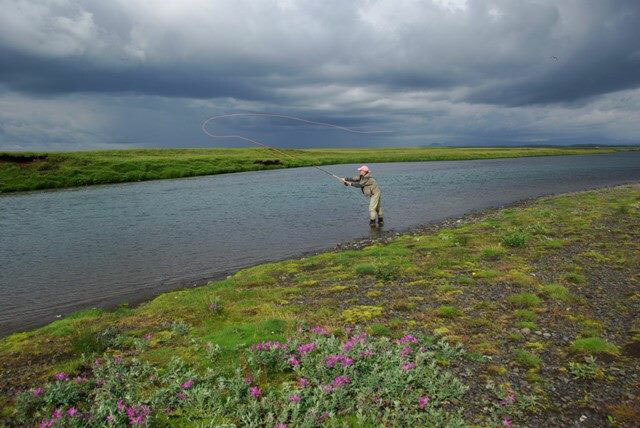 The decision has proved to be far sighted because Iceland now possesses productive and reliable salmon fishing which attracts anglers from all over the world. Harvesting salmon has gone on since the first settlers arrived in late 800 A.D. 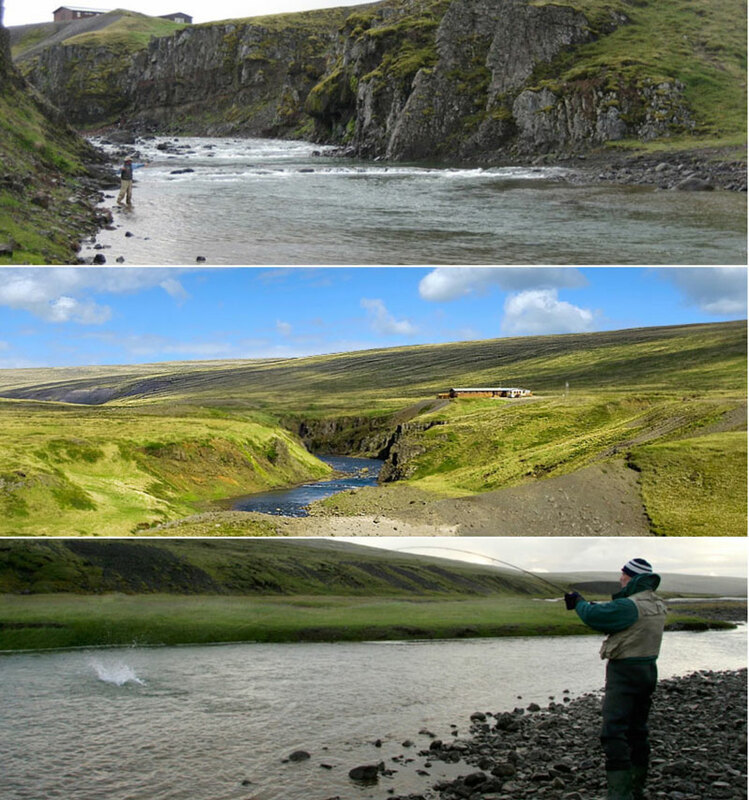 The first anglers to fish Iceland’s rivers came the 1800s, when pioneering rods from Britain journeyed by boat from Leith to spend the season fishing and shooting in what must have seemed like a garden of Eden. 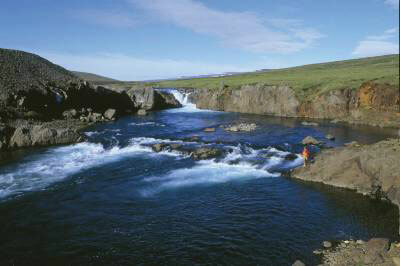 There are over 100 salmon bearing rivers in Iceland and these are spread throughout the island’s 38,000 sq. miles. Twenty five of them are labelled as first class angling waters as they produce annual catches ranging from 400 to 3,000, and provide full service packages for visiting anglers throughout the season. Many of the best rivers are clustered on the west and north west coasts, but the north, east and south coasts all have their share of top rivers too. The fishing is extremely well managed and the rivers are nurtured through common sense management and good husbandry in order to keep them as productive as possible. By law the riparian owners in a watershed have to form themselves into an association to manage the whole river. 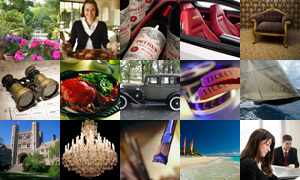 It is also law that the fishing rights of a property may not be sold separately to the land. 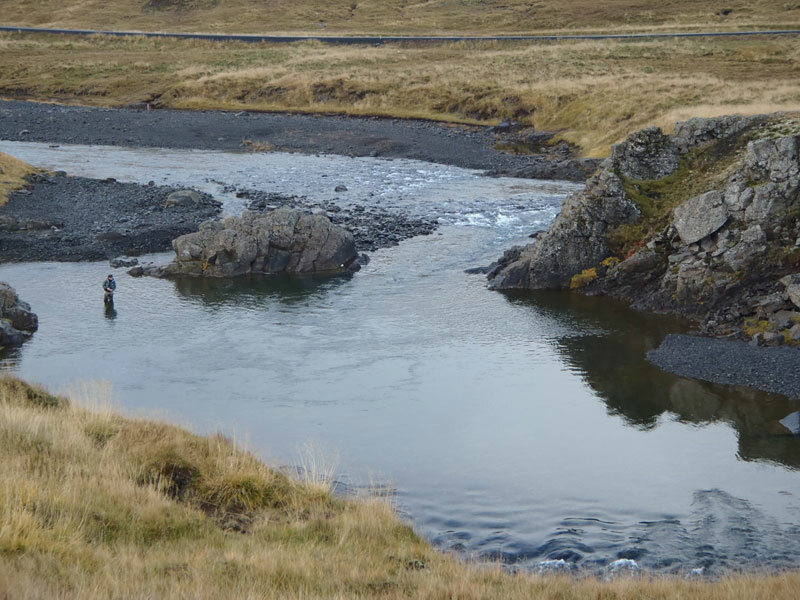 In most cases the association of river owners (veiðifélag) lease out the fishing to an outfitter and the rent from this is divided amongst the farms based on the productivity of each stretch of river. Having a productive salmon river in the valley is a great boost to the local economy; the landowners receive much needed income and jobs at the river’s fishing lodge are provided for the community. 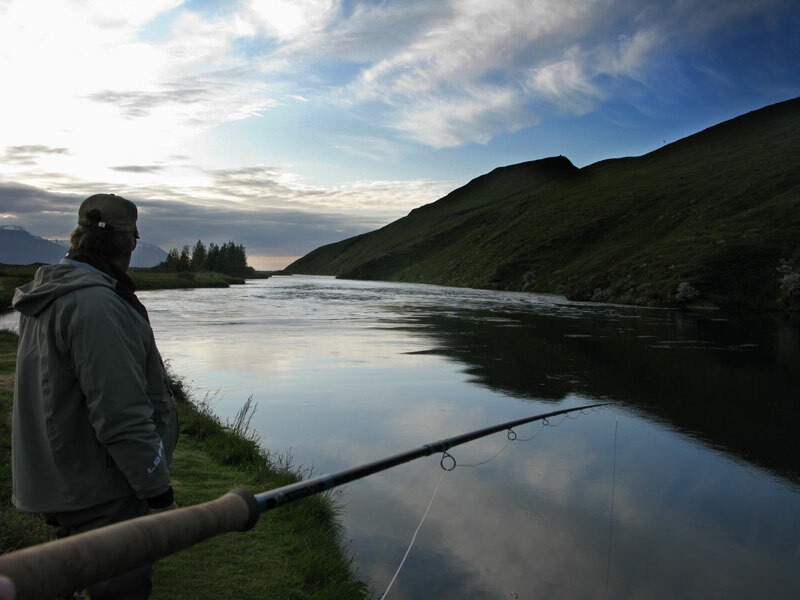 Salmon fishing is allowed from 1 June to 30 September, and each river sets its own 100 day season within that time frame. 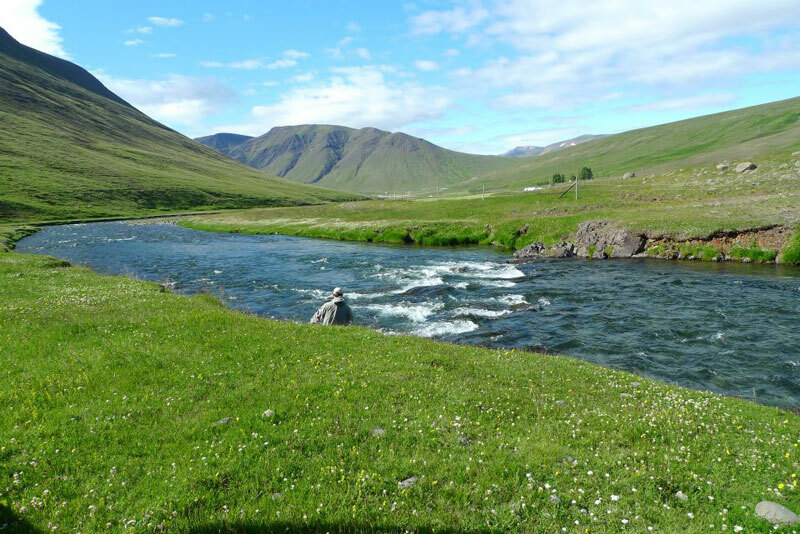 Most rivers begin fishing between 20 June and 1 July and go on until September. The main run of salmon throughout the country takes place in July and August, although there are some forerunners to most waters in June, and late comers in early September in one or two rivers in the north and east areas. The general rule of thumb is that the rivers on the west side of the country usually get their main run from early July to mid-August, while the rivers along the northern and eastern coasts usually get theirs a couple of weeks later. 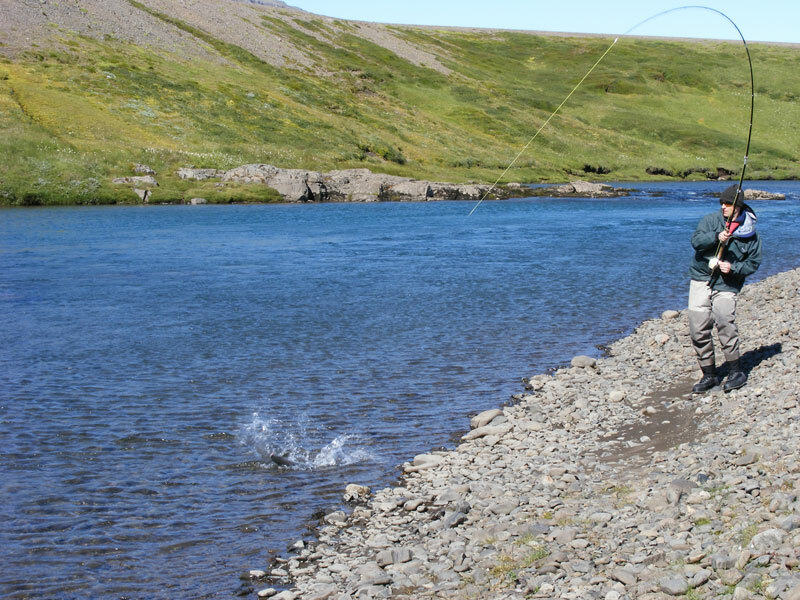 Icelandic salmon rivers provide a wide and varied choice and offer fishing to suit all tastes. 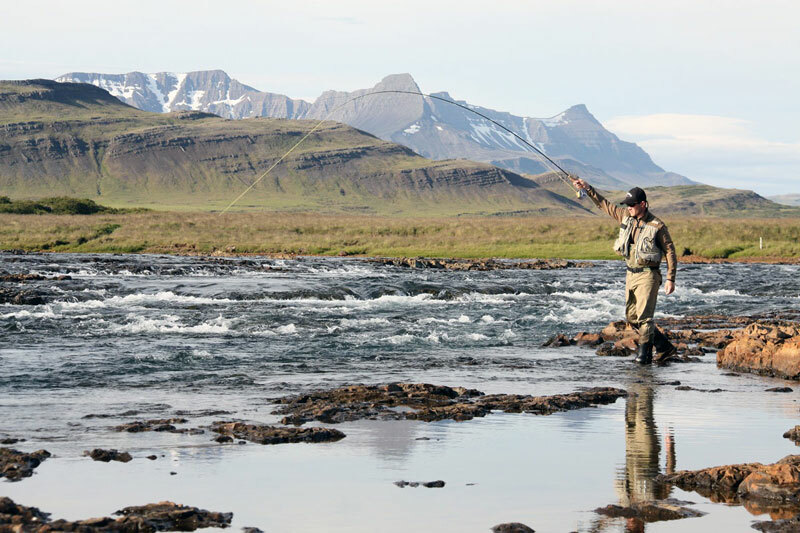 All rivers are very well suited to fly-fishing and respond to an array of tactics. Most of the fishing in prime time is for grilse so a light single-handed rod will cover many eventualities. While this is fine for the smaller rivers a longer two-handed will be better suited to the medium and large rivers. A two-hander will also handle the sometimes windy conditions better than a single-hand rod will. 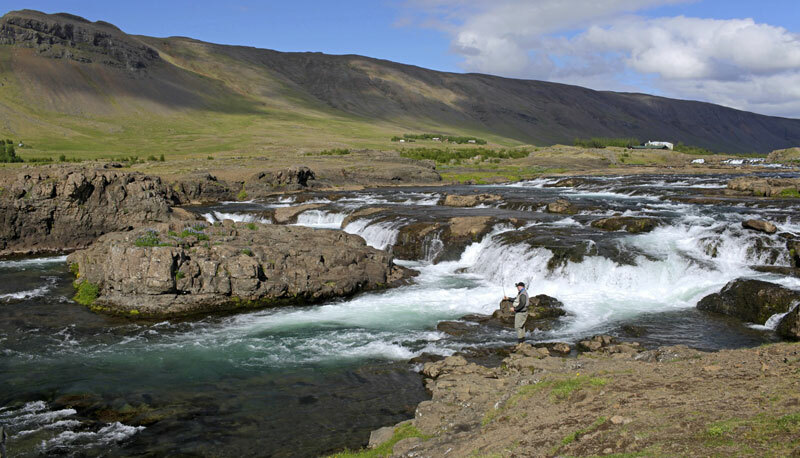 The smaller rivers provide a different challenge to the large Icelandic rivers, and rivers in Scotland and Norway. The clear water and small pools often means having to stalk the fish that one spots, often with the help of the guide. Under such circumstances the riffle-hitch is often the most successful method, and the most entertaining tactic. To see a fish coming through the water towards your fly – often several times before taking – only to turn away at the last moment is heart-stopping, and becomes quite addictive! Rod sharing is common and popular on our rivers and during the long fishing day there is plenty of time for each sharer to do a lot of fishing. 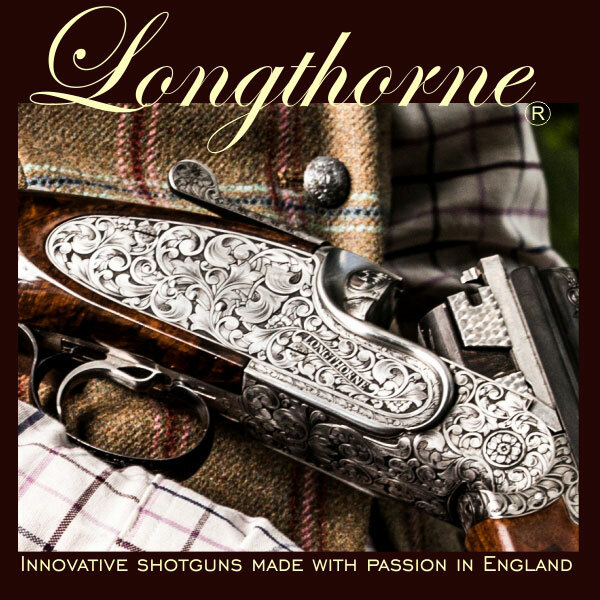 The one not fishing can have just as much fun by observing from a vantage point, especially when riffle-hitching as described above. At most lodges rod-sharers are expected to share the accommodation, which are twin-bedded rooms. 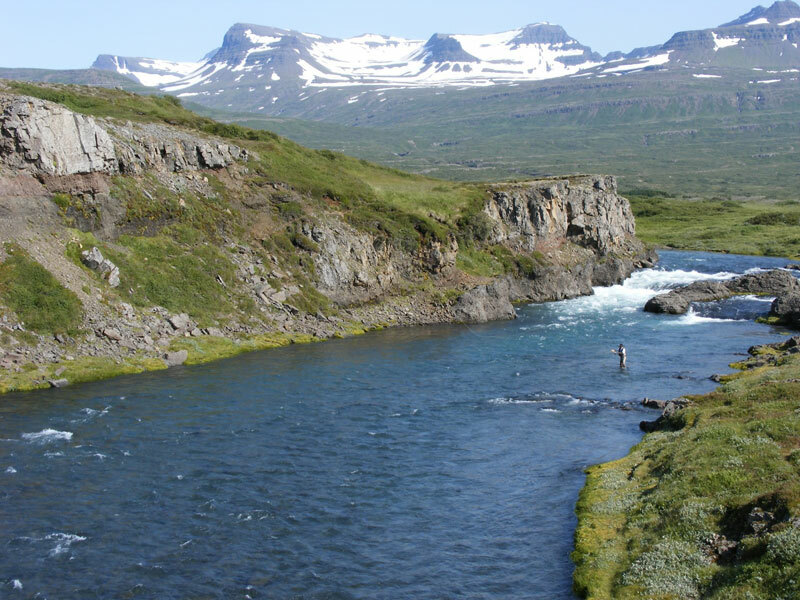 Salmon fishing is allowed for a maximum of 12-hours per day and in the high season the day is usually split into two shifts of 07.00 to 13.00 hrs and then from 16.00 to 22.00 hrs (some rivers prefer 15.00 to 21.00 hrs). With this in mind it should be pointed out that most bookings begin with the afternoon session and end at lunchtime: e.g. a week (six days) would consist of a half-day, five full days, and a half-day. This system also allows visiting anglers plenty of time to get to their river and back to the airport in good time. 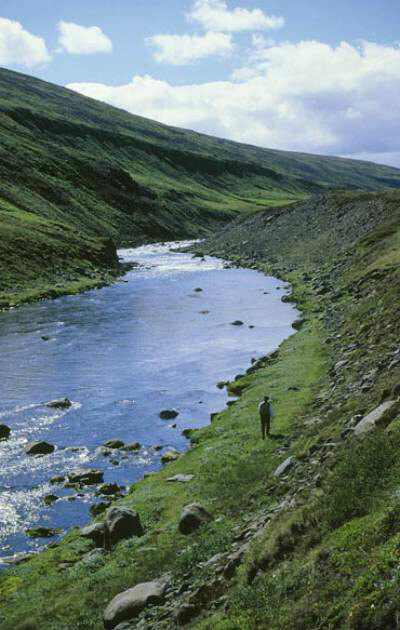 Landssamband Veiðifélaga is the representative body of all the riparian owners of salmon and trout waters in the country and has the most comprehensive list of Icelandic rivers and lakes, with information for each water, on its website www.angling.is As well as all the information about the fisheries the site also contains details of the tackle disinfection requirements, fishing regulations, catch and release, and information about the country and how to get there. 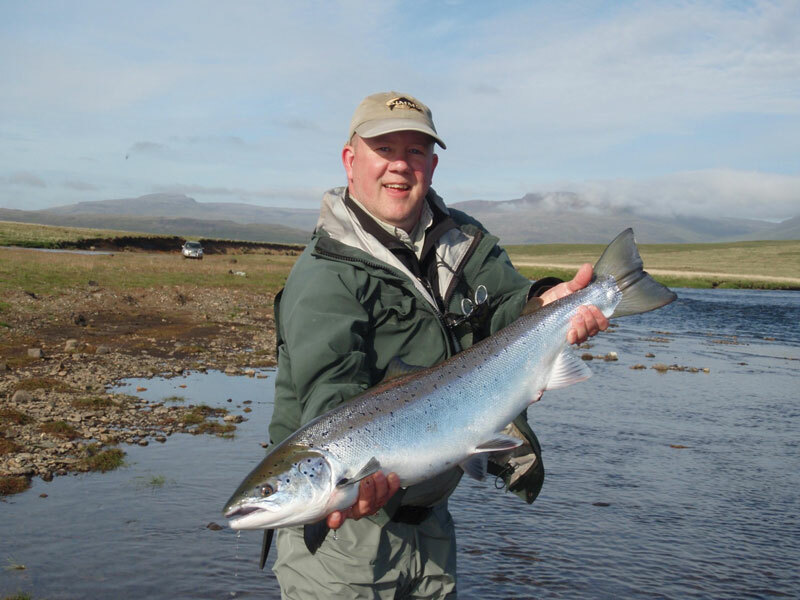 2013 saw fantastic runs of fish to rivers on the western side of the country. Fishing in the north and east got off to a slow start but things soon picked up and the rivers ended up with usual healthy totals. Laxá í Dölum – 153 km north of Reykjavik, near the village of Búðardalur. Flókadalsá – 15 km north of Borgarnes, about 1 hour north of Reykjavik. Grimsá – 15 km east of Borgarnes, about 1 hour north of Reykjavik. Haffjarðará – On Snæfelsnes peninsula, 30 km N.W. of Borgarnes. Laxá í Kjós – 40 km north of Reykjavik. The Langá – 10 km west of Borgarnes. Laxá í Leirársveit – On Route 1, between Akranes and Borgarnes. 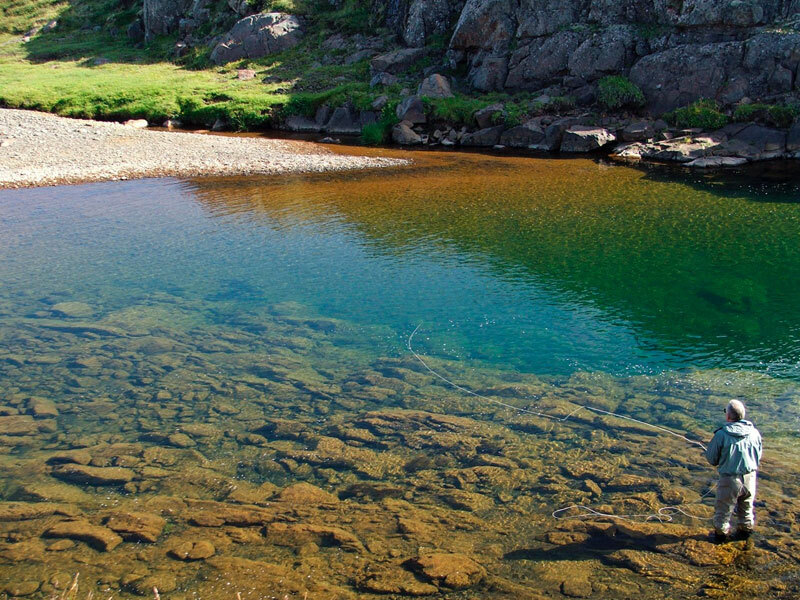 Norðurá – 25km north of Borgarnes, 1+ hour from Reykjavik. Straumfjarðará – Snæfells peninsula, 40 km west of Borgarnes. Species: Salmon. Sea-trout. Sea-run char. Þverá or Kjarrá – Lies 140 km N.E. of Reykjavik, and north of Borgarnes on Route 1. Accommodation: Full service lodge on each river. Laxá á Ásum – About 240 km north of Reykjavik, 10 km south of Blönduós on Route 1. The Blanda – Enters the sea at Blönduós. Accommodation: Full service lodge. Self-catering houses. Hrútafjarðará – 160 km north of Reykjavik on Route 1. The Vatnsdalsá – 20 km south of Blönduós on Route 1. Species: Salmon. Brown Trout. Arctic char. 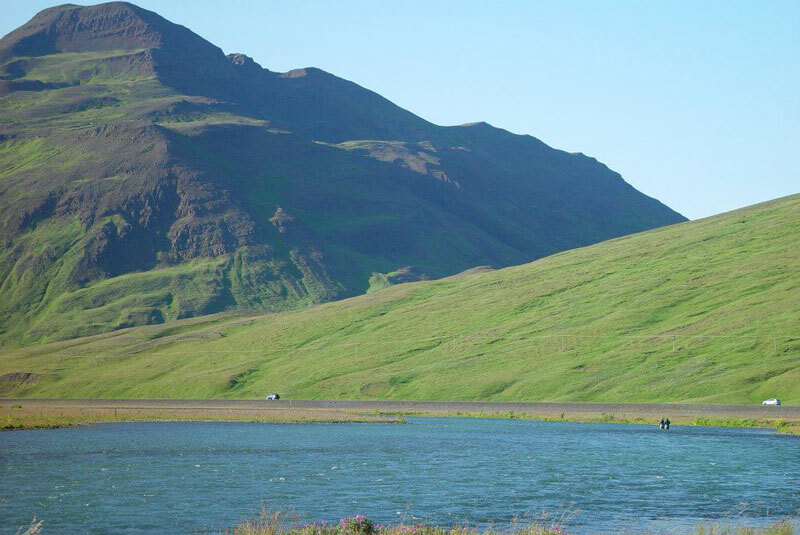 The Víðidalsá – Some 30 km south of Blönduós on Route 1. Species: Salmon. Arctic char. Sea-trout. Svartá – Nearly 30 km east of Blönduós on Route 1. Species: Salmon. Brown trout. Some Char. Laxá í Aðaldal – 5 km west of Husavík. Species: Salmon. Arctic char. Brown Trout. Breiðdalsá – 1 hour south on Route1 from Egilsstaðir, which is a 1 hour flight from Reykjavik. – Enters sea near Vopnafjorður, 92 km north of Egilsstaðir on Route 917. 100 km from Egilsstaðir via Rt. 917. Species: Salmon. Sea-trout. Brown trout. 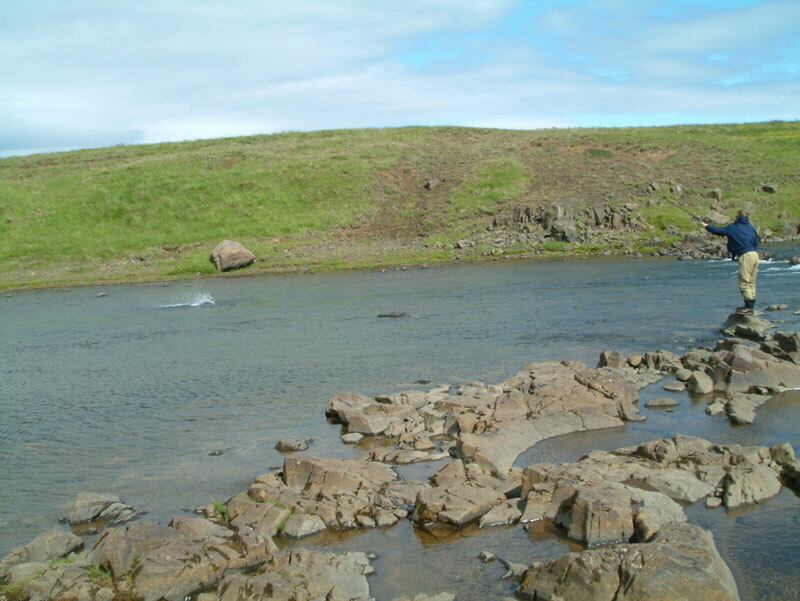 East Rangá – Near village of Hvolsvöllur, 50 km east of Selfoss. Species: Salmon from smolt releasing. Some sea-trout and char. 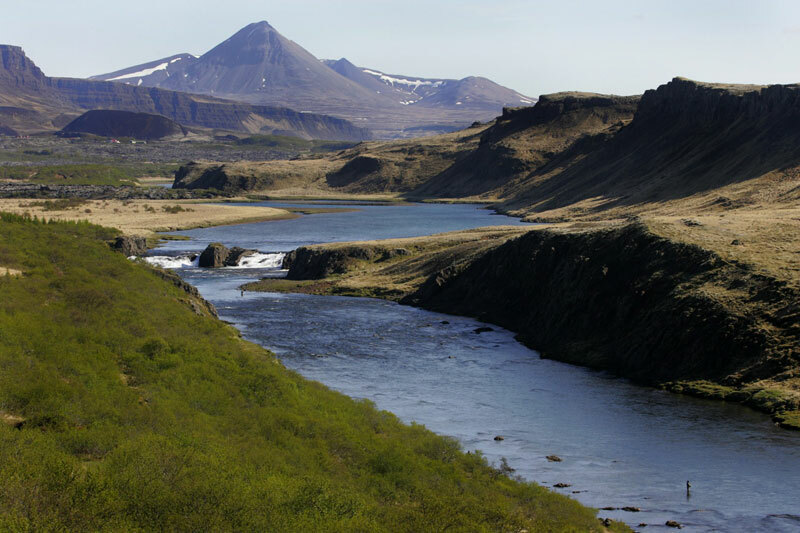 West Rangá – Runs through village of Hella, 35 km east of Selfoss. Species: Salmon from smolt releasing. Sea-trout.